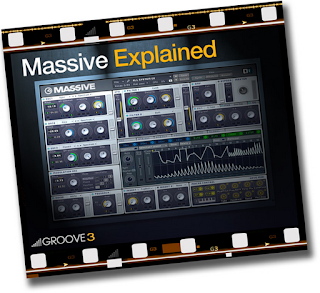 Massive is a venerable (five years is booted off the ark in software terms) and extremely capable synth that’s used in many a dance genre. 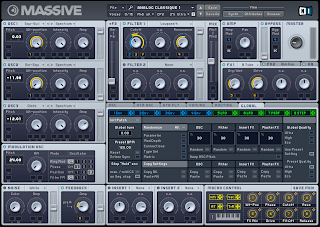 It has a lot of power, a lot of options and a vast amount of presets authored by NI and various third-party preset designers. 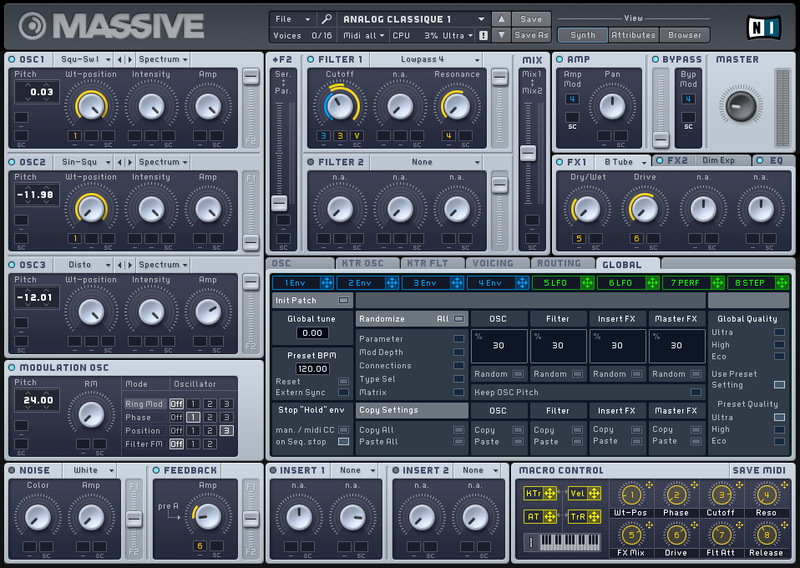 I've done some programming with it and, by comparison to some more modern synths, it's relatively straightforward. So, with all the presets around for a straighforward synth, do we need a series of videos telling us how to use it? ‘Allo Laurence Holcombe, one half of UK V-mix duo Rebel Sonix and the man who'll be guiding you through the highways and byways of Massive by means of Groove 3's Massive Explained. This first tutorial series comprises three hours of videos going from an overview covering such basics as how to load a preset, then moving through the guts in a logical order - oscillators, filters, modulation and finishing on the Global page. I get the idea from other videos that Groove 3 is in the practice of scouring YouTube for promising talent in the form of people doing videos about things about which they'd like a video series. I have no idea whether this is true, or if this is how they hooked up with Laurence. The reason I say this is because first and foremost he is someone who clearly uses Massive frequently and has taken the time to learn it thoroughly. This as opposed to someone who is primarily a presenter who has learned what they need to make the video. What I'm saying is that Laurence doesn't have the golden tonsils (or the smarm) of a slick presenter. What he does have is a slew of knowledge and, what’s more, he knows how to present it. I can't think of a clearer structure for such a series of videos: You start at the very beginning (a very good place, etc) and by the end you’ll have covered every button of the program that (like me) you'd never bothered to learn and now realise you should have. There’s always the possibility that a sensible, logical approach can get stale fast: ‘This button does this. That button does that. Wake up.’ But here, Laurence does an astute thing by starting from an initial patch and building up a sound to illustrate his meaning. You end up in the delightful position of not only seeing how Massive works, but also how a sound designer who uses Massive works. Many was the time I found out how one little dial could change a sound, but also many was the time I saw an expert using Massive in ways I could never have thought of in a month of Sundays, but just didn't. For example I'd always thought ‘daft’ was a daft name for a filter that was too daft to bother with when I had the recognisably named lowpass filter. After watching the videos, I'll be using the sensibly named daft filter a lot more. But Laurence is keen to point out that you should experiment to find your own sounds, so it’s not a ‘how to be me’ set of tutorials. Frequently, I ended a chapter with a new sound I’d tweaked beyond the explanation of the video to the point that Laurence won't be harassing me for royalties. And so onto a mini-series by the same author, Massive Sounds Vol 1. 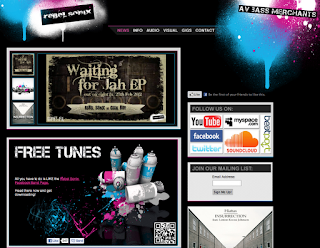 It's three videos totalling 40 minutes covering three popular sounds which, according to the website, are 'a Deadmau5-style progressive house chord sound, then an awesome dirty dutch style lead, and finally the classic dubstep wobble bass sound'. (Who are the Deadmau Five anyway? 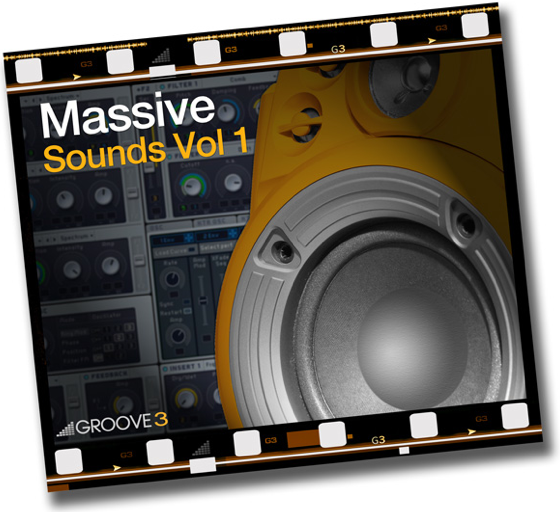 - ed) Actually, you get four different wobbly bass sounds out of the last video, which is useful since Massive seems to be almost required learning for dubstep. The series provides an education well worth having, but be prepared to hit the pause button frequently since things move at quite a pace. I very much look forward to Volume 2. *Both titles have current sale prices shown. 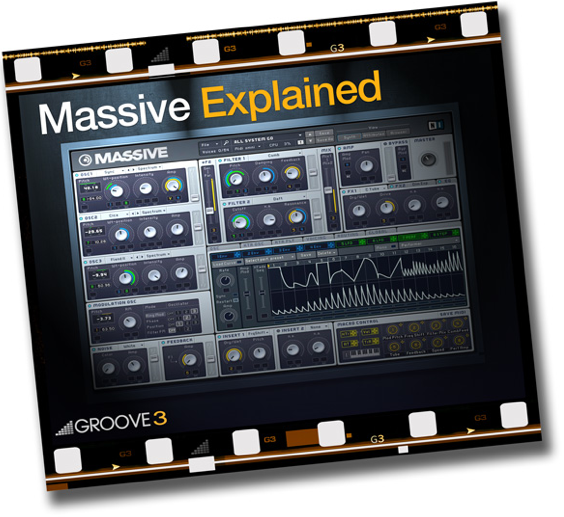 In keeping with so many software publishers' inducement antics, Groove 3 has Massive Explained at 25% off and Massive Sounds Vol 1 at 20% off.